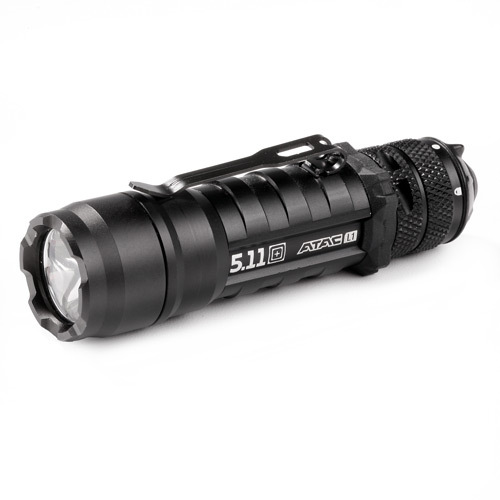 Enter now to win one of these Tactical Flashlights. We are giving away 3 of these bad boys. Just register with our forum between 12/27/2013 - 1/1/2014 for a chance to win. This would be a awesome light to use in the dark hallways. Easy to carry. Count me in, I need a new tac light. Thx!!!!! I sure could use a new Flashlight as I work at night and mine is old. Looks like a nice light. I've seen the L2 model and wouldn't mind having one. I could definitely use one, count me in! Would be nice to have another light, my last one went missing from my vehicle. Mine just stopped working. Could use a new one for work. Would be a great surprise gift for my LEO fiancé. Great Flashlight, I could use it. One of these could be a life saver. This is bringing a lot of new traffic to the page! Great idea! Could have used these for night fire training!!! never too late for presents! I'd love to have one. Like the old saying goes, "2 lights is 1, and 1 light is none." Just register? what about those of us that have been on the site for a while?? I sure could use one myself!! Would love this..my mag lite just died. Work nites and I need a great lite..